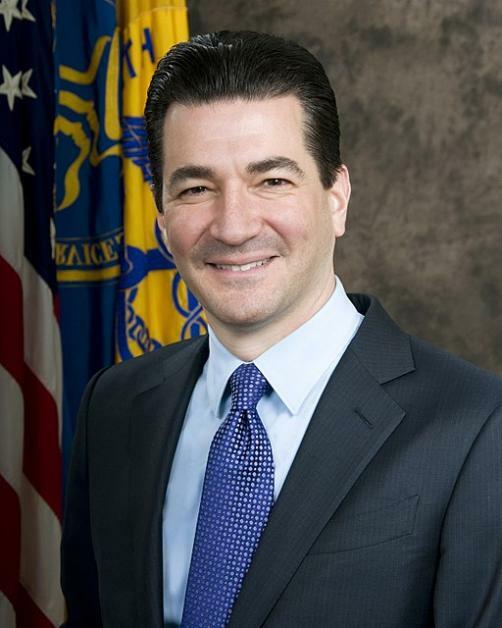 Dr Scott Gottlieb, the 23rd Commissioner of the US Food and Drug Administration (FDA), stoked surprise throughout the industry with the announcement of his sudden resignation from the post in the first week of May. The news comes after Gottlieb himself rubbished media reports in January that he was planning to leave the agency, and was broken by Health and Human Services Secretary Alex Azar, who said in a statement: "All of us at HHS are proud of the remarkable work Commissioner Gottlieb has done at the FDA. He has been an exemplary public health leader, aggressive advocate for American patients, and passionate promoter of innovation. I will personally miss working with Scott on the important goals we share, and I know that is true for so many other members of the HHS family." Gottlieb originally entered the position in March 2017 on the back of a nomination from Donald Trump. On the news of his resignation, the President tweeted: “Scott Gottlieb has helped us to lower drug prices, get a record number of generic drugs approved and onto the market, and so many other things. He and his talents will be greatly missed". His tenure was marked by a number of achievements, presiding over a record-breaking number of generic drug approvals for the agency in 2018 with 971 total authorisations, eclipsing the record set in the previous year of 937 approvals. He also made an impact in pursuing key health issues, foremost among which were his crusades against e-cig use, campaigning to reduce their nicotine levels and ban flavours which he argued encouraged teens to take up vaping, and opioid addiction, where he warned of the public health implications of the unregulated plant kratom as a treatment for opioid dependency. While he was celebrated by many for his work during his time at the agency, these stances proved unpopular with supporters of e-cigarettes and kratom who view them as effective interventions for severe ongoing national health issues.